New from HPI Racing is the 1/10th scale RTR Sprint 2 Drift. The HPI RTR Sprint 2 Drift is electric powered for clean and quiet indoor or outdoor drifting. Based on the popular and durable Sprint 2, this drift version adds specially designed hard compound drift tires pre-mounted on officially licensed replicas of the famous Volk TE37 wheels. Top it off with your choice of two different clear body shells, the legendary Toyota Trueno AE86 or the Nissan 350Z, both supplied with pre-cut vinyl decals and an extra set of drift decals. The chassis is factory assembled right out of the box, making the Sprint 2 Drift the quick and easy way to practice your drifting skills. The HPI RTR Sprint 2 Drift is a complete drift machine that looks and drifts just like the real thing. The HPI RTR Sprint 2 Drift chassis is 4WD for consistent drift action on a wide variety of surfaces, easy to drive, and has all of the features you need to adjust for a perfect drift set-up: camber, toe-in, ride height, Ackerman, and a wide variety of available shock oils and shock springs! With a big foam front bumper, reinforced molded nylon chassis, upper deck and shock towers, you’ll see that the Sprint 2 Drift can easily take the abuse of drift driving. The full ball bearing, dual belt, 4 wheel drive transmission is very efficient and capable of handling high power modified electric motors down to 10 turns. 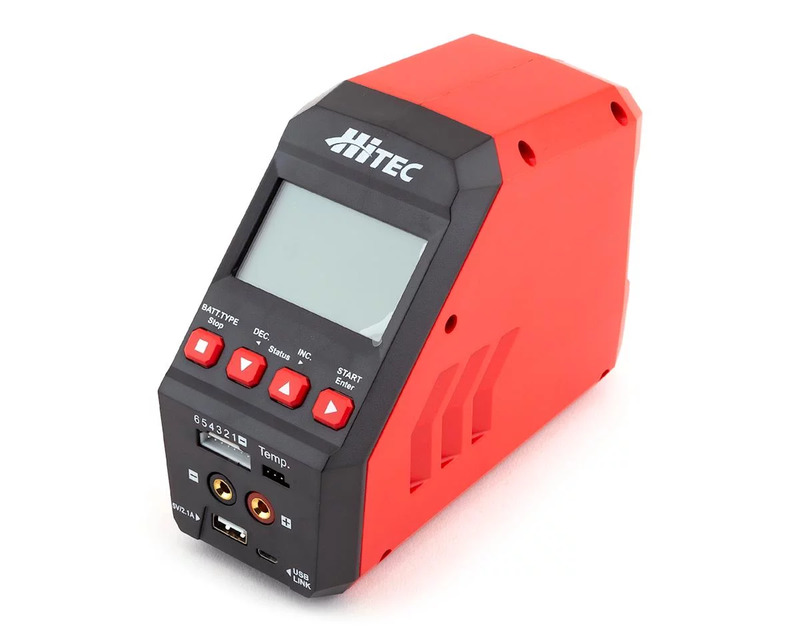 Standard equipment includes a 17 turn motor, reversible electronic speed control, battery pack, AC charger, and a highly quality HPI TF-1 radio system. And itâ€™s all pre-built to precise factory specs to get you drifting quickly, just paint and sticker the body, charge up the battery pack, install AA batteries in the transmitter, and youâ€™re ready to start drifting! High quality Nosram Reversible ESC, motor and battery pack included. Durable injected molded nylon main chassis. Droop screws allow you to “race tune” your suspension settings. 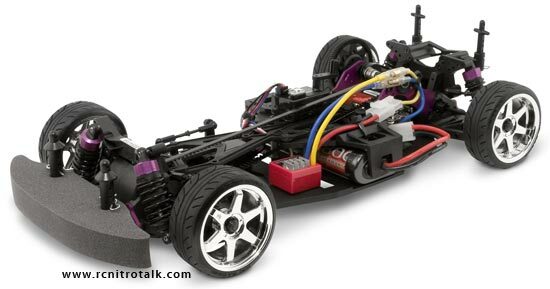 Come discuss the new HPI Sprint 2 Drift in our General RC Electric Talk forum!